Barcelona (2009). 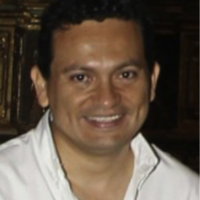 He was a visiting professor at Universidad Carlos III de Madrid, Spain and LTI -Cinvestav, Tamaulipas, Mexico. strategies as well as task scheduling and storage virtualization.